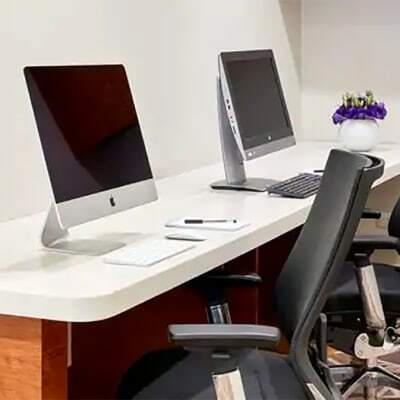 For all your printing, photocopying, laminating, binding and surfing needs, Hilton Garden Inn Lusaka has a 24-hour business centre. The hotel fully knows that your stay is not always about pleasure but business as well. Their services are designed to ensure that you can expedite your works in an efficient manner. 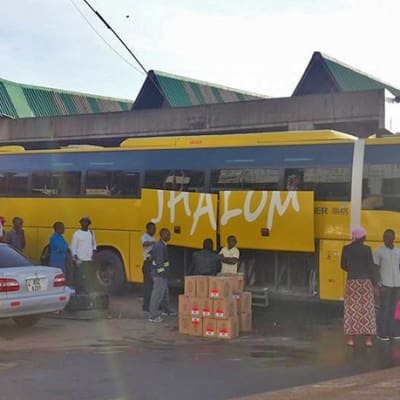 Shalom Bus Services is one of the best parcel and courier service providers in Zambia. 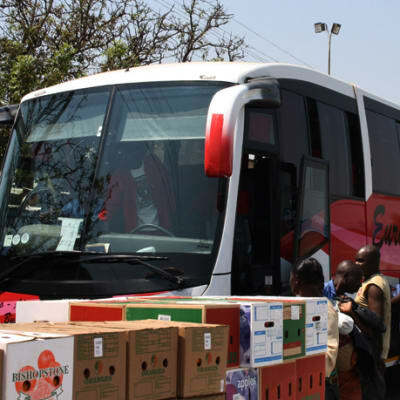 The company lets you send and receive parcels to/from Lusaka, Livingstone, Sesheke, Mongu, Nakonde and Johannesburg. Rates are affordable and based on the scheduled route that the bus uses to get from origin to destination. Begin shopping online at all of your favourite online stores and take advantage of Online Express' delivery service. The company will clear your goods and keep you fully informed of the progress of delivery, right up to the point where parcels are safely in your hands. Their dedicated team ensure that it delivers every parcel with care. Walter Genius Couriers provides a full international and domestic courier service with daily collections arranged at times to suit your needs. The company provides superior services in a cost effective environment, gaining an excellent reputation with its clients. 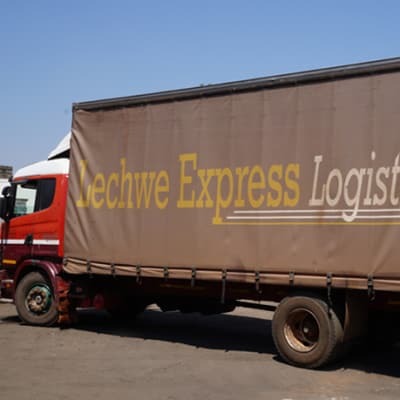 Lechwe Express Logistics offers a fast and reliable postal and courier service to major destinations on a daily basis. The company provides services to individuals, corporates and government institutions. Lechwe has the capability to collect shipments of any size and weight, and deliver to your preferred destination. 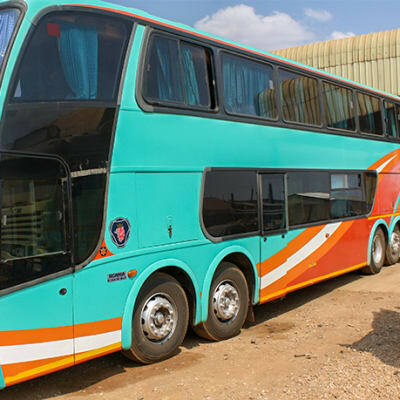 Euro-Africa Bus offers a safe and reliable postal and courier service. The company pride themselves in their exceptional customer service which is achieved through strong personal communication and dedication to its clients. Euro-Africa is committed to delivering each consignment on time and without any damage. CR Holdings routes take them to more than a dozen final destinations in Zambia. As a service to its passengers and clients, they provide a courier service en route for small loads of cargo. This service is a much needed as it is timely and passengers accompany their luggage and cargo. Tigmoo provides a 24 hour delivery service within Lusaka city, and 72 hours throughout Zambia. The company is committed to offering you the most reliable courier service. Tigmo guarantees the high quality of its team, supported by the best means of transportation, security and communications. i-Zone Cafe Arcades provides per-minute billing capability at affordable rates. Clients can scan or print photos and documents in black and white or colour. Burn CD/DVD's, design a website or create a brochure. The friendly and knowledgeable staff are readily available to assist you. A variety of stationery supplies are available. PostdotNet gives high-speed broadband internet services and walk-in internet. Clients can use the company's computers or their own laptops. The iSpot tickets are sold at all iSpot zones. The company is the sole distributor of AfriConnect's Pay As You Go (PAYG) broadband internet connection. PostDotNet specialises in sending and delivery of every kind, including documents and parcels like business agreements, bills of lading and gifts. 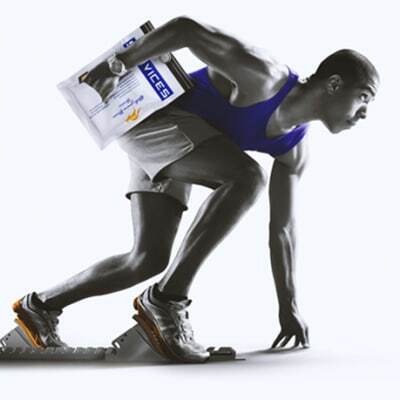 The domestic courier network provides fast physical door-to-door delivery services. The company supplies internationally, meeting the accepted standards of service wherever you send to. With operations in Lusaka and on the Copperbelt, Macspeedy's delivers important business documents and packages that need to be sent or received quickly within a local area. With their application downloaded on your computer, you can schedule a collection or delivery by ordering online. DotCom Zambia provides an efficient postal and courier service that lets you send and receive mail and parcels in Lusaka, Ndola and Kitwe. The company has the capacity to handle even the most demanding delivery needs. DotCom offers you a service that is second to none in quality and professionalism. Mercury Express Logistics offers a comprehensive express solution, positioning it as an innovative and customer-driven courier company. Its range of services include a personal postal and courier service within Zambia, international courier services and a range of business services such as international mailing addresses.